About Organization: IIT Bombay, the second in the chain of IITs, was set up in 1958. 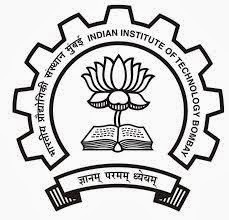 It was the first IIT to be set up with foreign assistance. The funds came from UNESCO in roubles from the Soviet Union. In 1961, the Parliament decreed IITs as 'Institutes of National Importance'. How to Apply: Apply online at http://www.ircc.iitb.ac.in/IRCC- Webpage/rnd/HRMSLoginPage.jsp. Selected candidates will be called for interview. Candidates called for interview will be required to attend at their own expenses.